Author and professor Peter Linebaugh discusses his new book, The Incomplete, True, Authentic, and Wonderful History of May Day. Later in the show filmmaker Avi Lewis discusses worker-owned factories in Argentina, and Laura focuses on the intersectional feminism of 19th Century Anarchist Lucy Parsons. Peter Linebaugh is professor emeritus at the University of Toledo, and the author of many books, including the Magna Carta Manifesto; Stop Thief, The Commons, Enclosures and Resistance, and his newest, The Incomplete, True, Authentic, and Wonderful History of May Day. This video documents Coopamare (Cooperativa dos Catadores Autônomos de Papel, Aparas e Materiais Reaproveitáveis), one of the pioneer cooperatives for collectors of recyclable material in Brazil. SUSY is presenting examples of Good Practices in Social and Solidarity Economy around the world. Find out more here. This article originally appeared in The Progressive Magazine. Reprinted with permission. 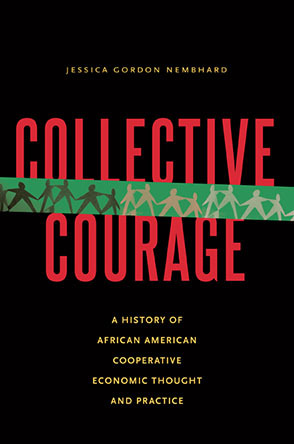 Margaret Bau: My name is Margaret Bau and today we are having a webinar in honor of Black History Month: The challenges and opportunities for cooperative development in African-American communities. [Editor’s note: Below are summations of two parts of an Eastern Conference for Workplace Democracy workshop that was held July 17, 2005. It is encouraging to note how many of the goals that were set for the movement a decade ago have been, or are in the process of being, accomplished. 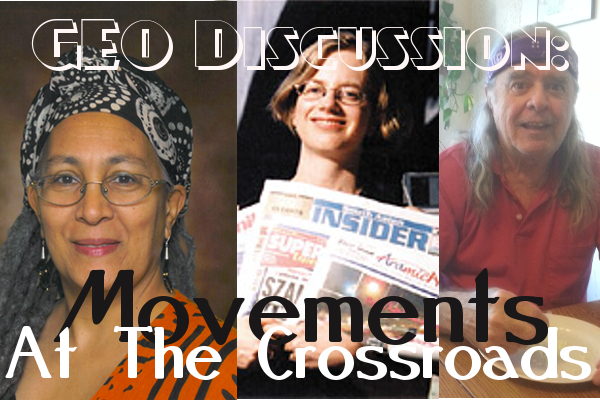 Besides offering some recent historical perspective, these notes also provide a still-relevant list of prescriptions for forwarding our movement both domestically and on the global stage. This is the third in a series of videos recorded during the fall of 2015 at a grantee gathering held by the Fund for Democratic Communities (F4DC) in Greensboro NC. This video was recorded during the fall of 2015 at a grantee gathering held by the Fund for Democratic Communities (F4DC) in Greensboro NC. The theme of the gathering was Big Ideas That Guide Our Work. This video is Ed Whitfield, Co-Founder and Co-Managing Director of F4DC, introducing the gathering and talking on "The Power of Ideas and the Idea of Power."